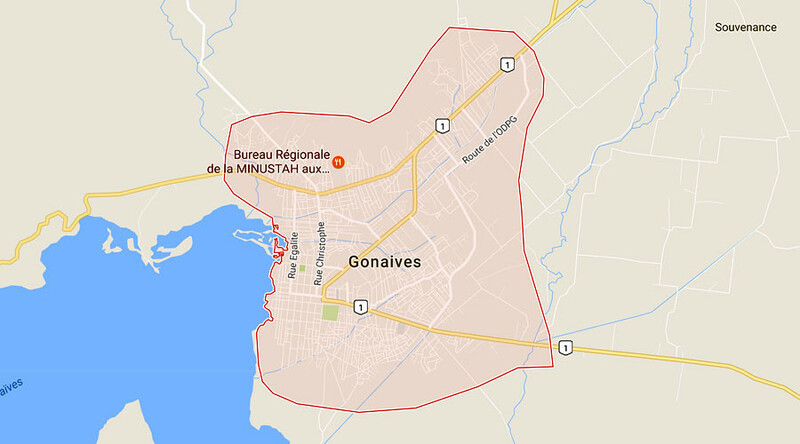 A bus has hit a crowd of people near the Haitian city of Gonaives, killing 38 people and injuring 15 according to reports. The incident took place approximately 150 kilometers north of the capital Port-au-Prince at approximately 4am Sunday morning, reports Reuters. The vehicle initially struck two pedestrians before veering into a bigger group of people in the town of Mapou, almost 5 km away reports Reuters. “The bus first hit two pedestrians, leaving one dead and one injured,” Maria Alta Jean Baptiste, director of the Civil Police, told AFP. “It then attempted to flee," she added, but ran into several groups of musicians who were performing on foot in local 'rara' parades which form part of local celebrations in the build up to Easter. "Usually the drivers involved in such accidents don't stop because they are afraid they might be killed [in reprisal]," Fred Henry, the area's deputy representative said, as cited by Reuters. Emergency services transferred the injured to a local hospital in Gonaives, while the police questioned witnesses. “The people who were not victims of the accident attempted to burn the bus with passengers still inside,” Faustin Joseph, coordinator for the Civil Police for the Artibonite area told AFP. "The bus, the passengers and the driver were placed under protection at the station in Gonaives." Jean Bazlais Bornelus, the local police chief told Reuters that the passengers have since been released from police custody and that the driver has fled.